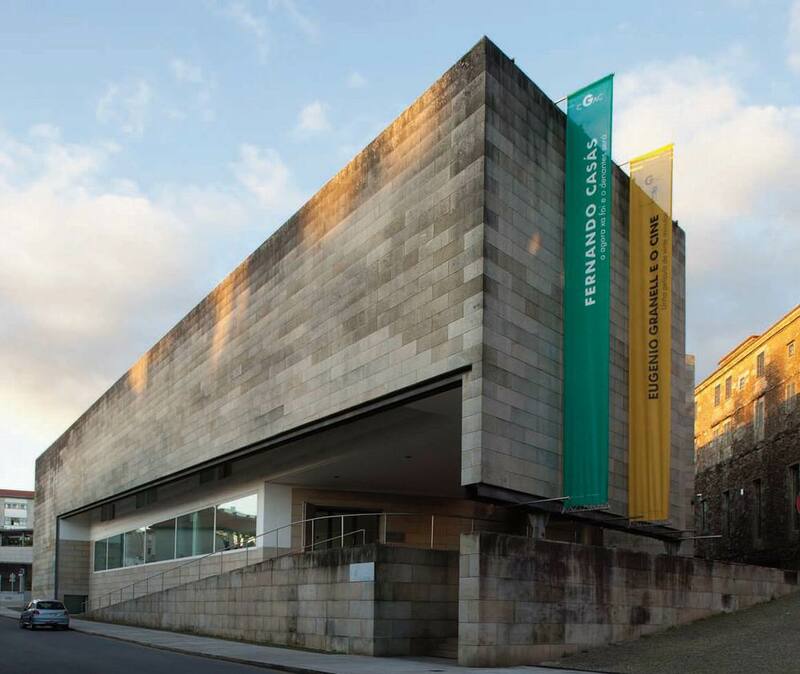 The Galician Centre of Contemporary Art is located in the heart of the historic city centre of Santiago de Compostela, by the Convent of San Domingos de Bonaval and the Bonaval Park. 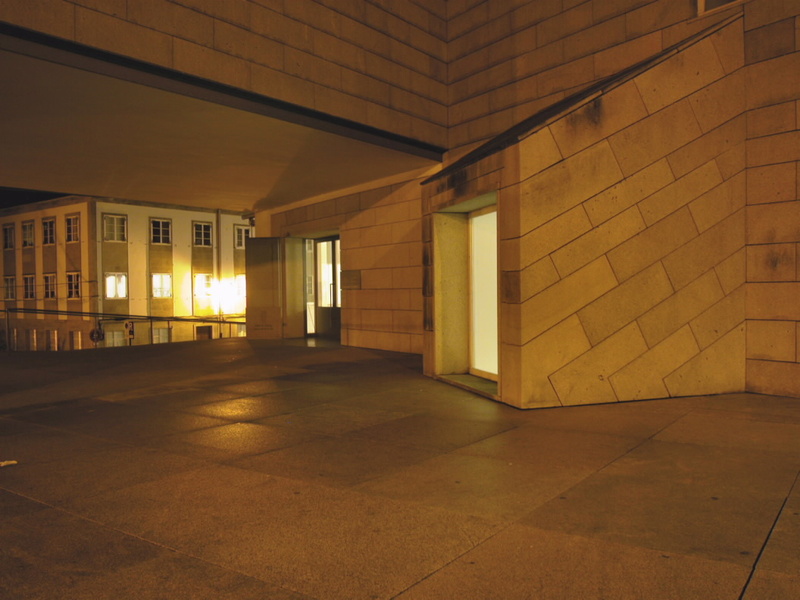 The building was designed by Portuguese architect Álvaro Siza and awarded with the Mies Van der Rohen prize in 1988 and the Pritzker prize in 1992. The CGAC is a space for cultural diffusion, focusing on contemporary art, whose mission is to contribute to strengthen the modern art scene and to reflect on the diversity of cultural expressions in contemporary society. 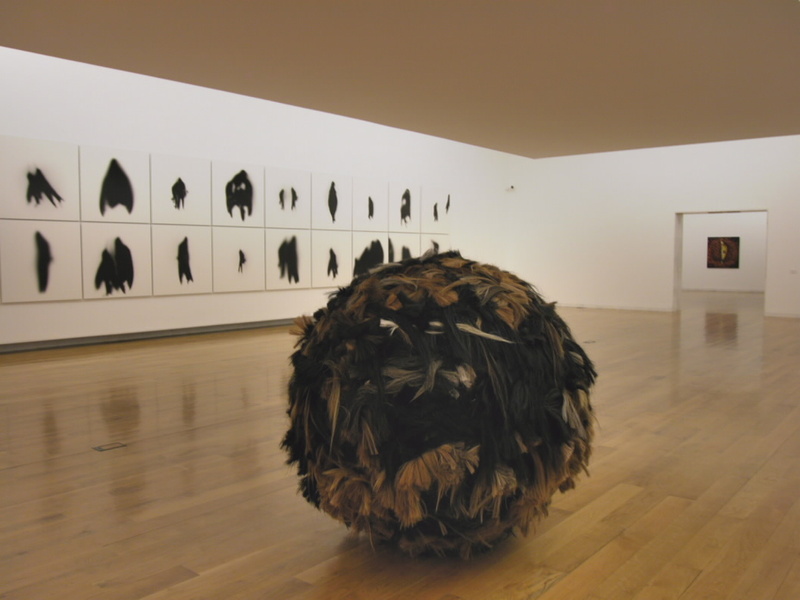 Created in 1993, the CGAC can be set within the policy of cultural normalisation which started in the decade of the eighties with the aim of promoting the development of cultural infrastructures and favouring the entry of Galicia in the international art scene. 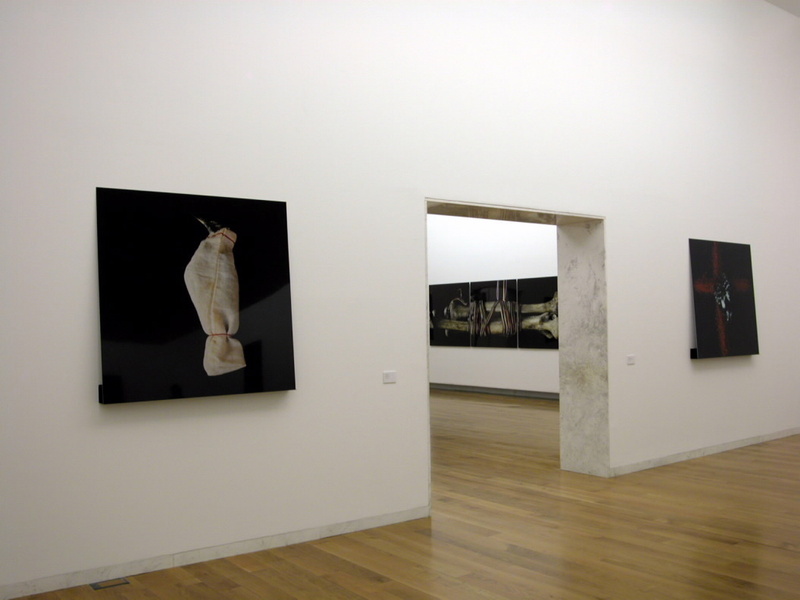 From its birth, the CGAC has been exhibiting the main trends of art in the last decades, setting up retrospectives on internationally established artists as well as exhibitions devoting to the promotion of Galician art, including both reputed artists as well as emerging ones. Also, the consistently present collaborations with other institutions are strengthened through long-term projects and initiatives. Collaborations with other institutions will be another feature to enhance during this new stage, especially with long term projects. Since 1995, the CGAG has been hosting temporary exhibitions and a series of multidisciplinary proposals, such as lectures, artist-driven workshops and incursions in the fields of music, cinema, and the performing arts, thus allowing for the direct participation of the public and favouring the exchange of views among professionals of different fields. 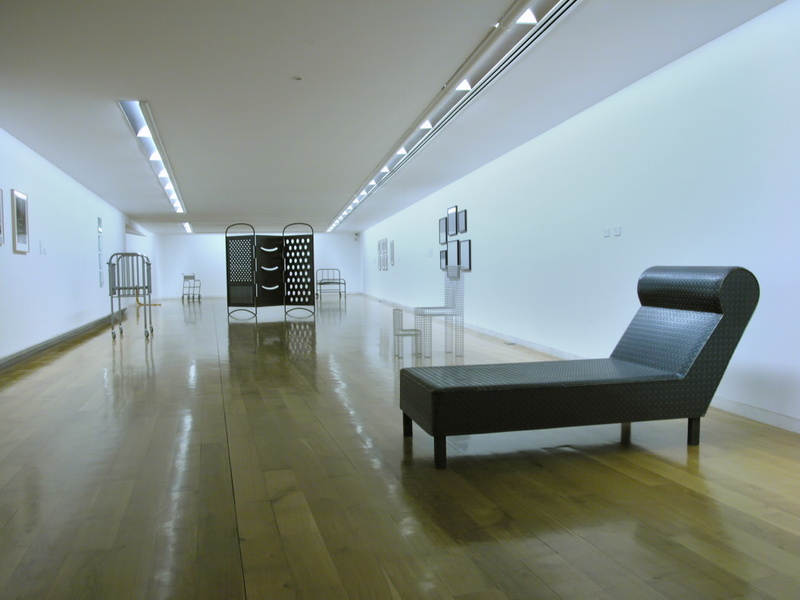 CGAC also houses a complete library on contemporary art, a publishing department, an auditorium and other services such as the bookshop specialised in contemporary art and culture and the cafeteria. The CGAC international collection includes latest works, coming from the centre's scheduled purchases and the collection funds of the Xunta de Galicia. The Friends of CGAC Association allows some benefits for their associates in the centre's activities. The CGAC is a centre owned by Autonomous government - Xunta de Galicia.